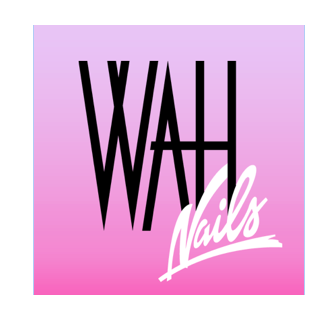 Here at Nail Spec, we take great pride in introducing qualified and skilled Nail Professionals to permanent, temporary and self-employed work opportunities in some of the most established and thriving beauty salons, nail bars and spas throughout London. Nail Spec is the only Recruitment Consultancy to specialise in the careers of Nail Professionals. 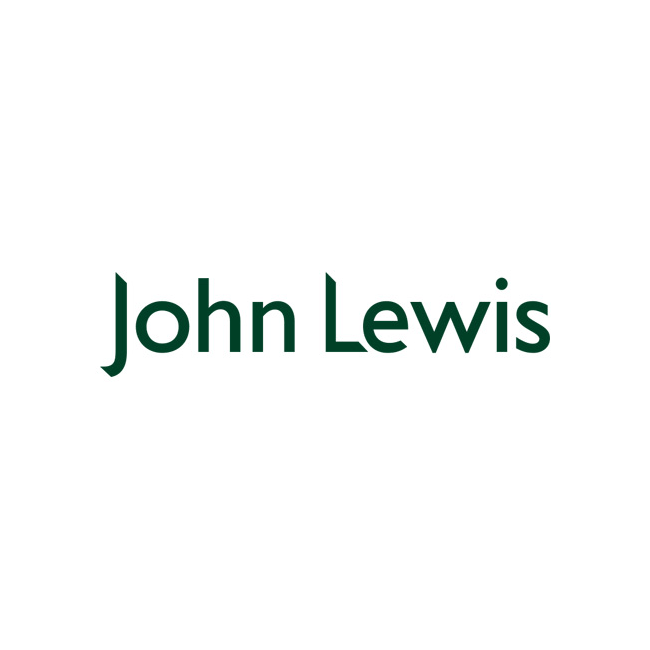 Whether you are newly qualified, experienced or freelance we may be able to help! 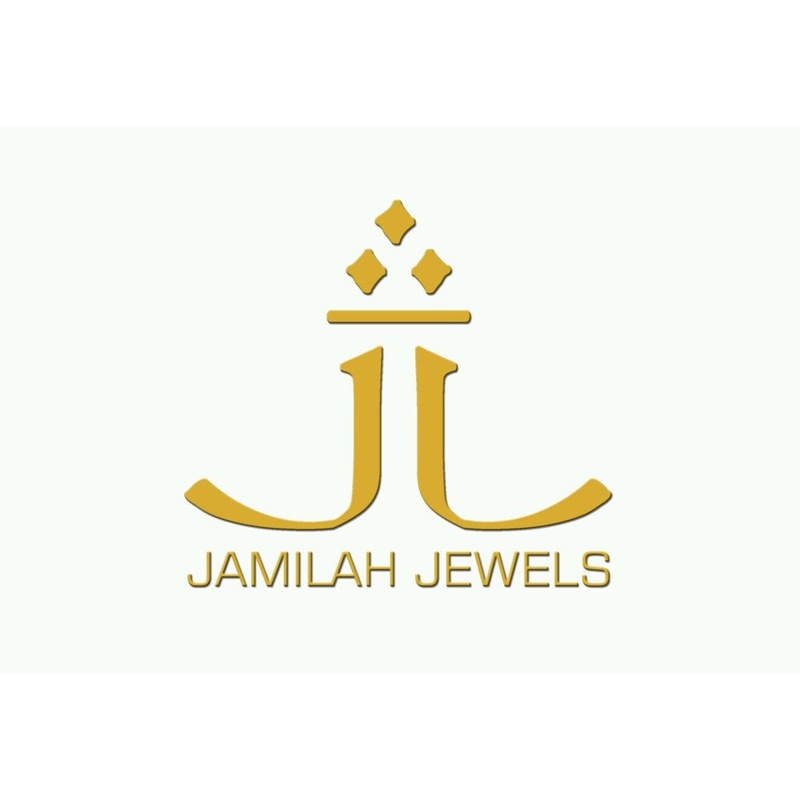 We manage vacancies for Nail Technicians, Nail Educators, Salon Management and Salon Receptionists. 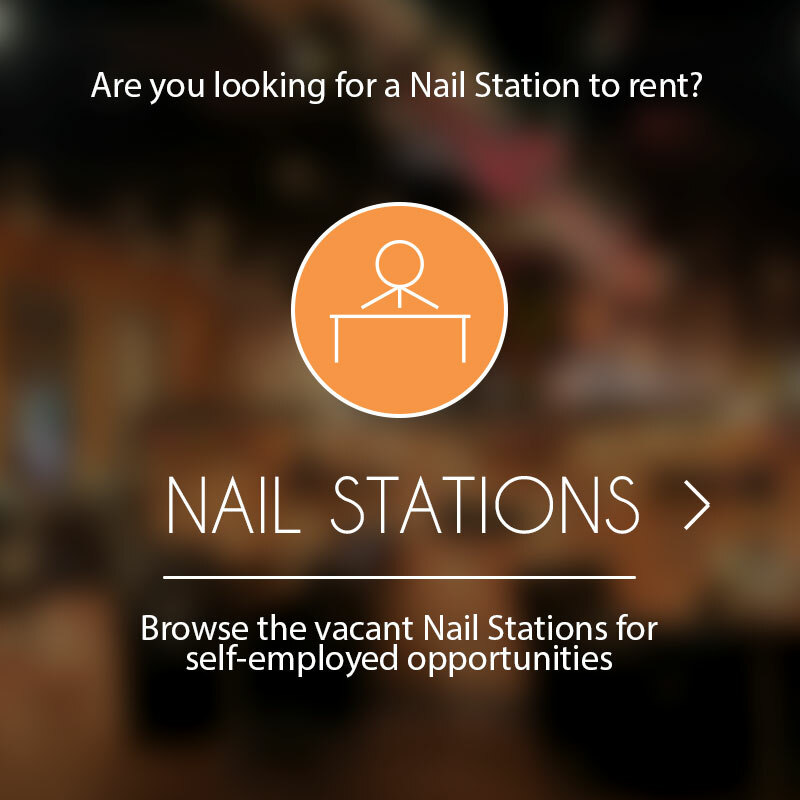 View our Nail Station vacancies for Nail Professionals that are interested in pursuing a self-employed career. 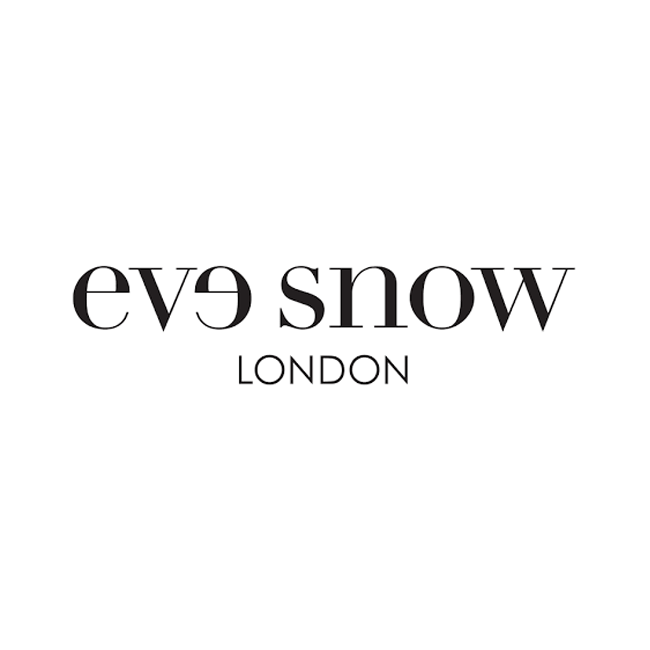 We offer Nail Professionals opportunities to work on a session and freelance basis for a range of projects including editorials, beauty events and London Fashion Week, for some of the most prestigious and elevating brands in the beauty and fashion industry today. 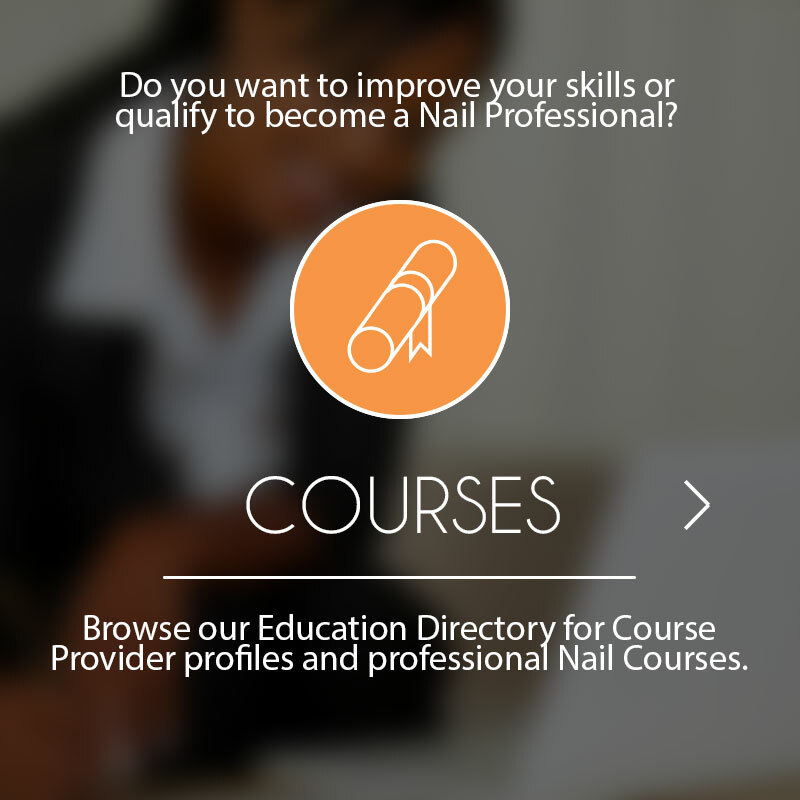 Update your skills and search our Education Directory to find professional Nail Courses with detailed Course Provider profiles, location, maps and photos. 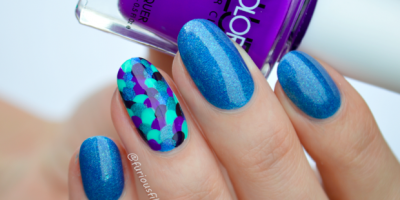 If you are interested in applying to any job opportunity through Nail Spec, simply send us a few details. 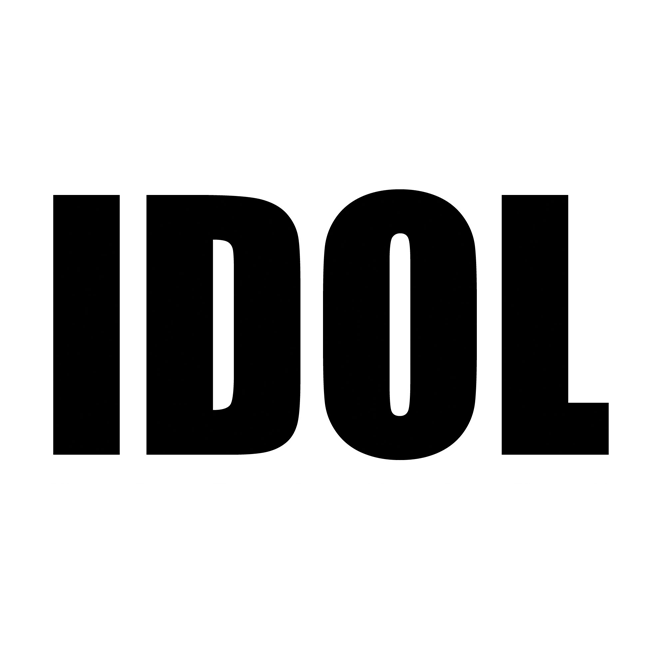 Read our Blog posts for inspiration, interview tips and advice or to catch up on the latest nail industry news, celebrity trends and more. These are just some of the common thoughts employers have when they are faced with vacancies within their Beauty Salon, Nail Bar, Spa or other beauty business. My nail technician is off sick today… I need daily cover and fast! 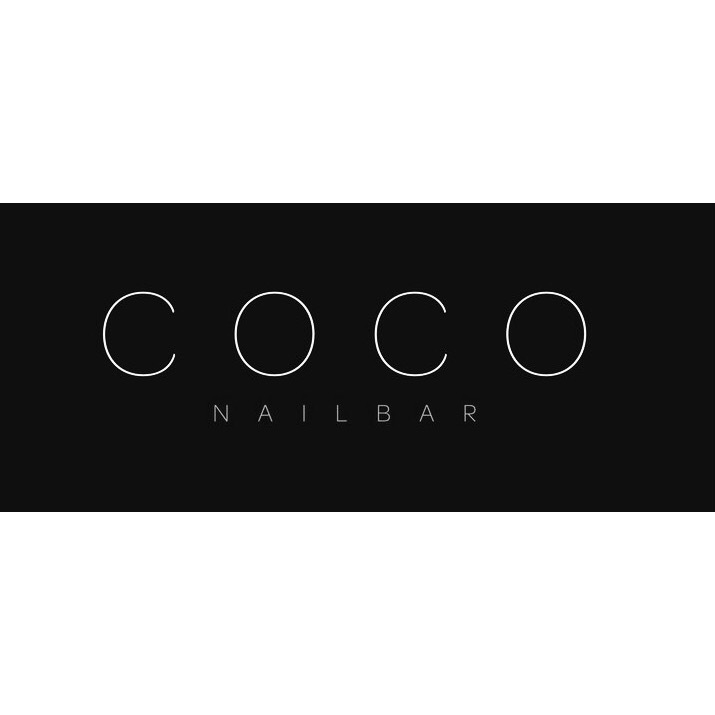 Some of our clients we've helped recruit excellent Nail Professionals over the years. Let us help you next! 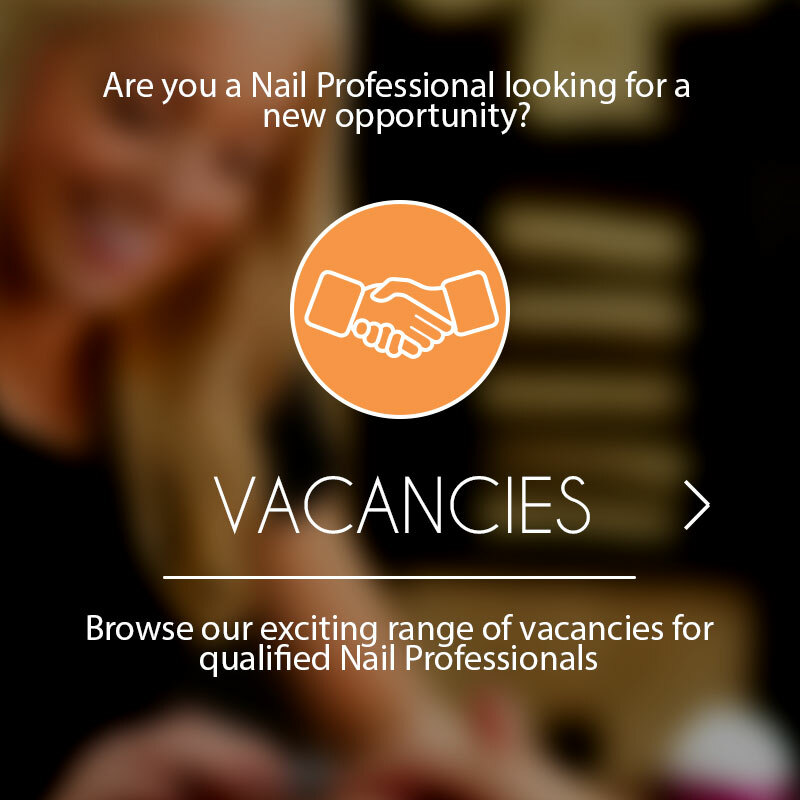 Are you an employer looking for qualified Nail Professionals?